← Just Wing It ! 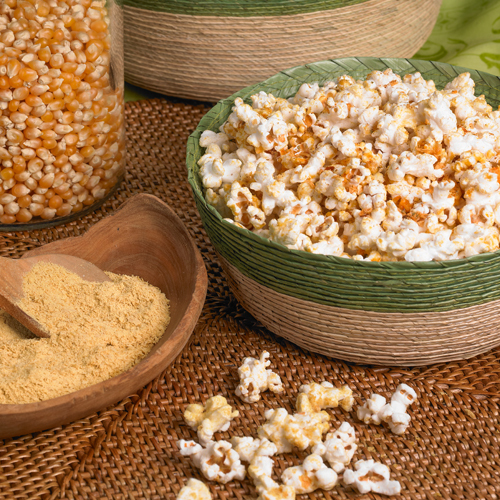 I LOVE nutritional yeast on popcorn! Thanks for the tip – I’ll try it.